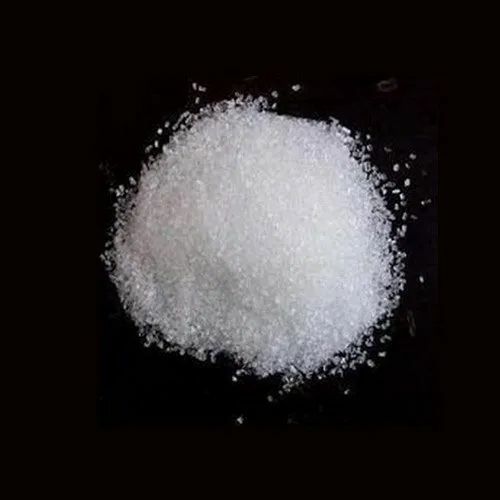 We are leading manufacturer, supplier of EDTA Tetrasodium. Established in the year 2006, We Universal Water Chemicals Private Limited, is one of the prominent Manufacturer, Wholesaler and Trader of ETP Chemicals, STP Chemicals , Descaling Chemicals , Water Treatment Chemicals , Boiler Treatment Chemicals, Cooling Tower Treatment Chemicals, STP Plants, Industrial RO Plants, etc. These are massively applauded by our valuable customers. We also provide HVAC Service , RO Plants Services , ETP Plant Services , STP Plant Services , Descaling Services , etc. We have established a world-class production unit that is equipped with advanced and latest technology based machines that are quite efficient. Furthermore, we have hired a team of professionals, who are experienced, skilled and knowledgeable in their respective fields and strive to attain the organizational goals. Owing to our consistent efforts and hard work, we have marked our presence among our clients. We are extremely popular for our outstanding range and reliable services. In the future, we wish to continue with our unbeatable reputation.